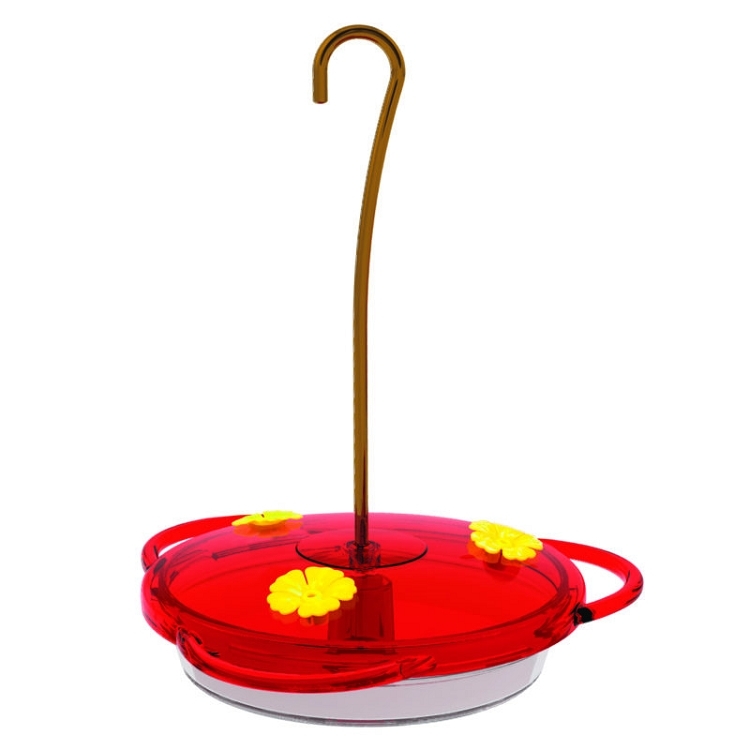 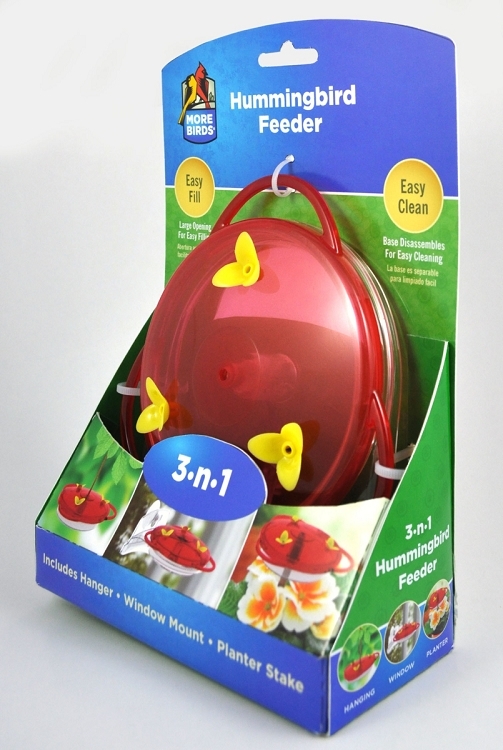 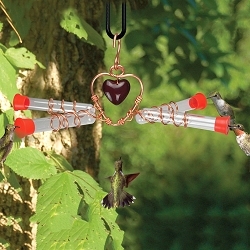 It's a window feeder, staked feeder, and hanging feeder - all in one! 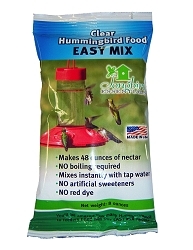 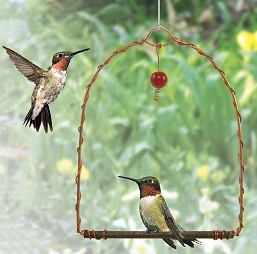 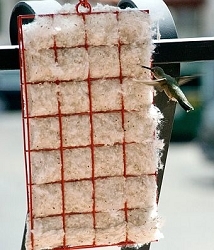 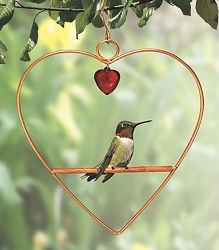 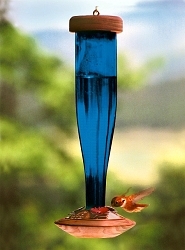 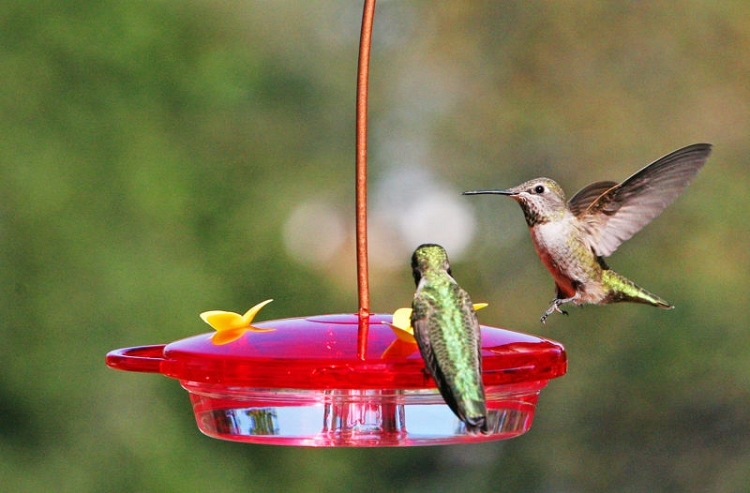 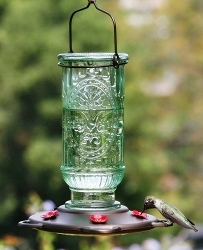 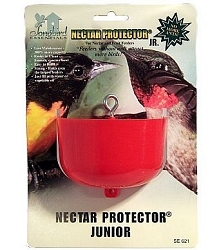 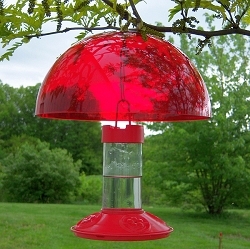 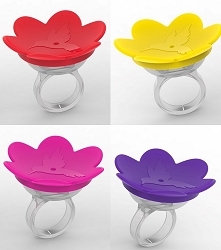 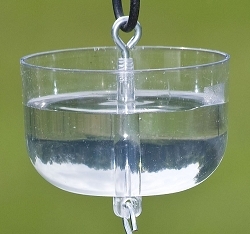 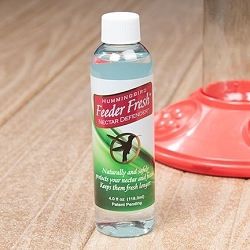 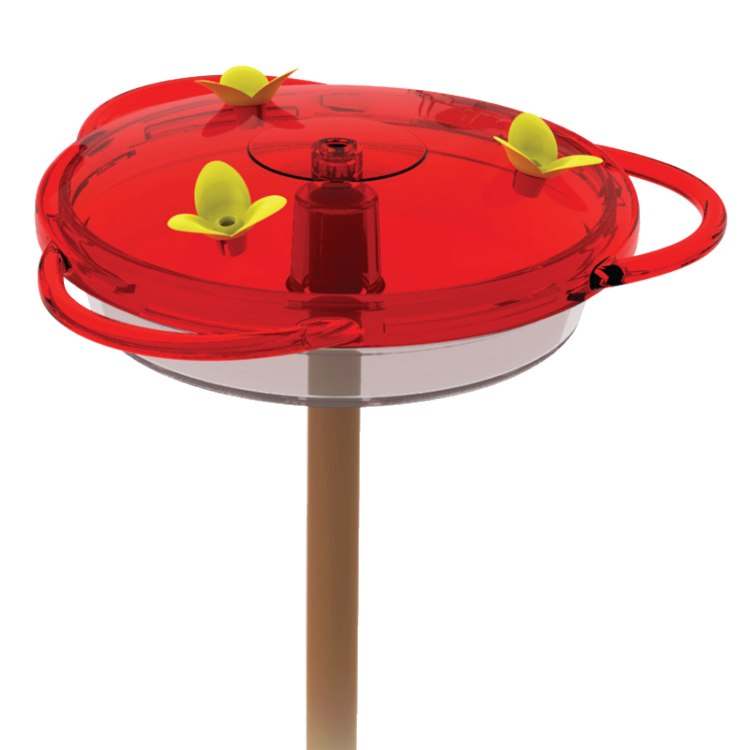 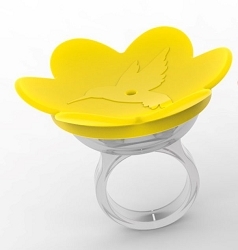 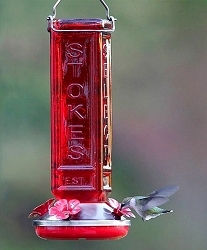 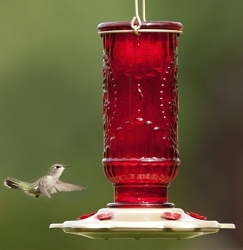 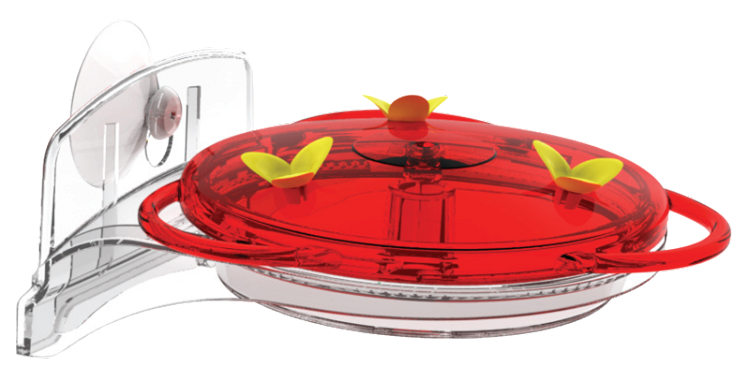 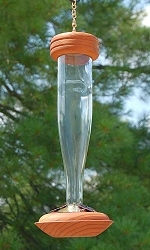 One of the most versatile hummingbird feeders on the market! 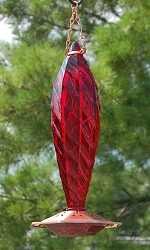 Dimensions: 3"L x 6.5"W x 9"H; Weight: .75 lb.